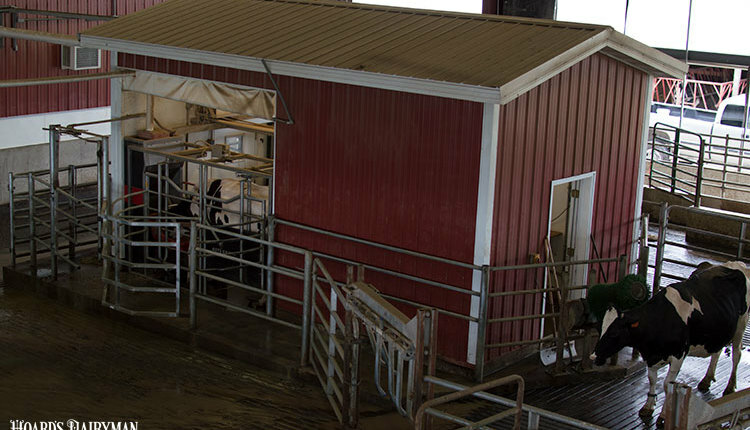 Today, the most critical issue for dairy farmers to think about is signing up for the new Dairy Margin Coverage (DMC) program. 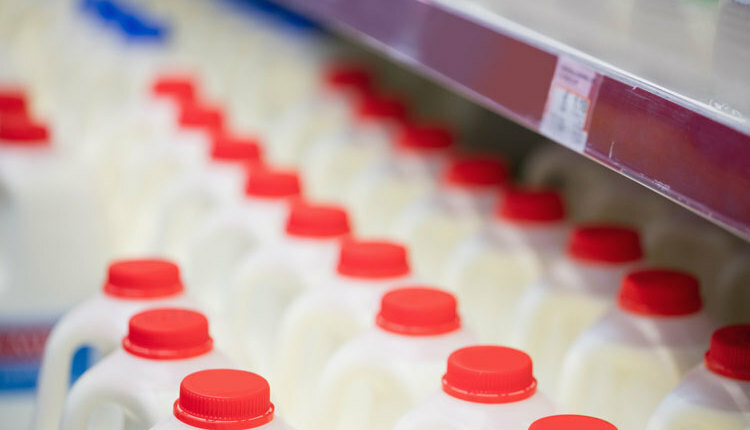 The important dairy safety net got approved with the 2018 Farm Bill. 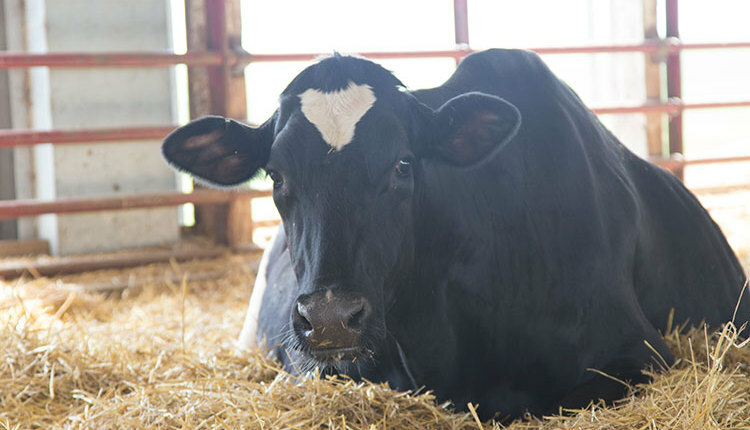 Additional changes were woven into the new farm bill that could be very important to dairy producers in the future. 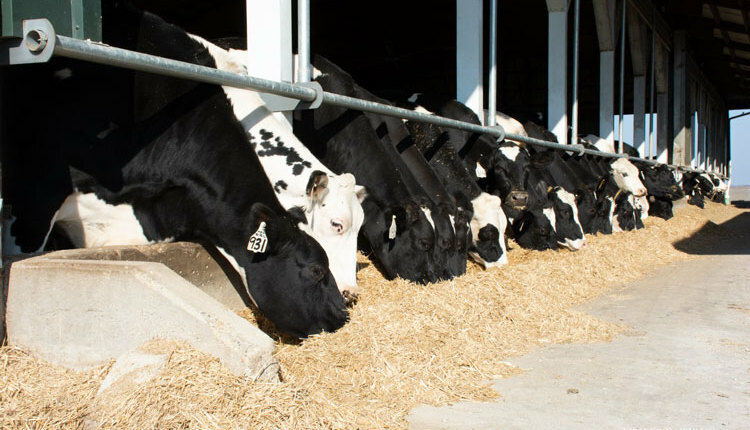 The 2018 Farm Bill required the National Agricultural Statistics Service (NASS) to begin providing price information for high-quality alfalfa hay for the top five milk production states. 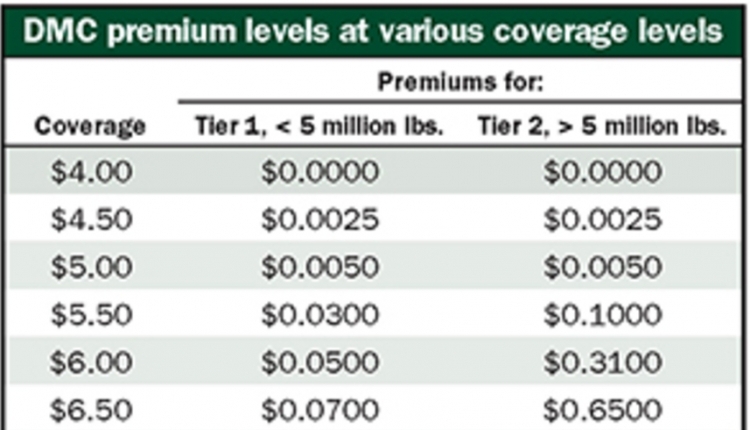 This new price series has been started and appeared for the first time in the March USDA’s NASS Agricultural Prices publication. It will take some time for analysts to gauge the extent to which these prices for Premium and Supreme alfalfa hay compare to the general alfalfa hay price, which has been published for many years. However, some information can be gleaned from the first release of this data. NASS is including eight states in the new price table, with California, Wisconsin, Idaho, New York, and Texas currently figuring into the published five-state total price. The price is weighted based on the purchase price for these top five states based on their purchases of high-quality alfalfa hay. 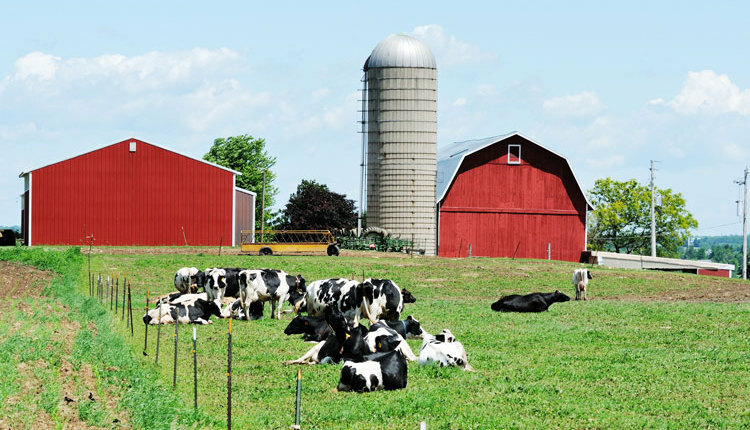 Michigan, Pennsylvania, and Minnesota are also included in the price table, presumably to allow for points in time in which they may enter into the ranking of a top five milk production state for a given month. Not surprisingly, the prices for high-quality alfalfa surpassed the traditional alfalfa price data series in all eight states for both January and February 2019. Values ranged from $5 to $111 per ton higher. 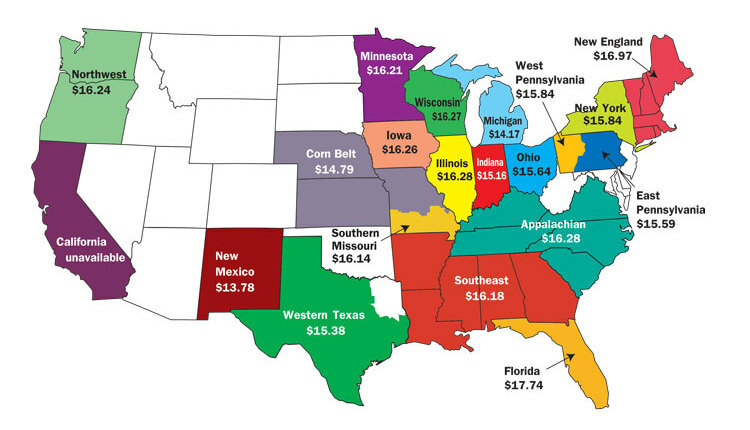 The five-state total price was $221 per ton in January and $225 per ton in February. These values surpassed the U.S. alfalfa price currently used in the DMC margin calculation by $40 per ton in January and $45 per ton in February. 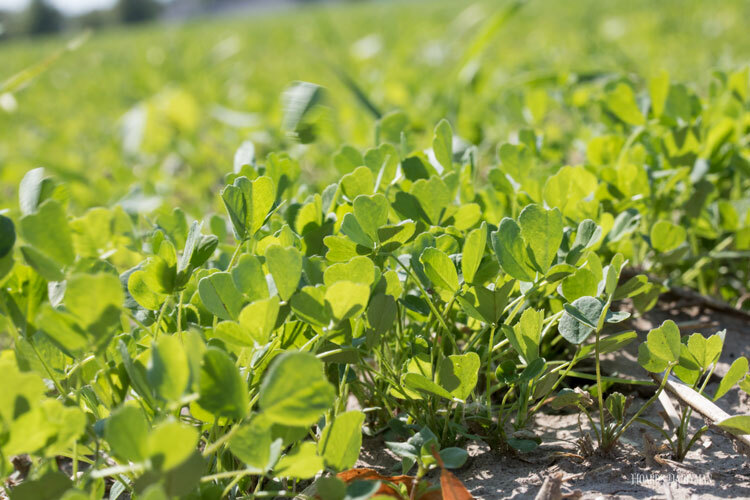 It is not clear whether these new prices for high-quality alfalfa will eventually become a part of the milk margin calculation for DMC, as that would require a legislative change to enter into force. 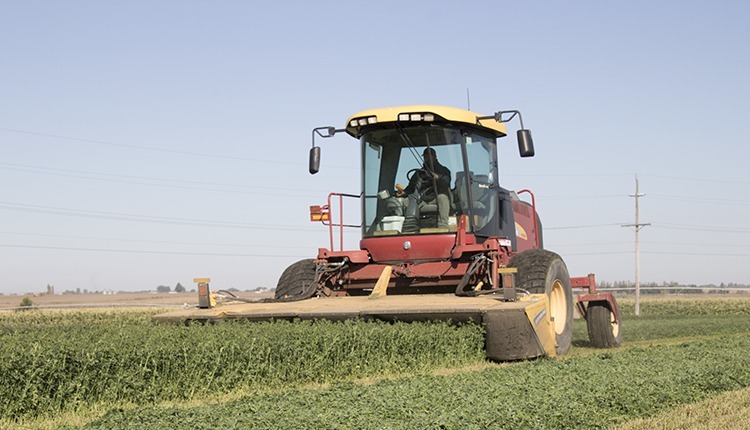 But simply substituting these high-quality alfalfa prices into the current calculation would have resulted in a calculated DMC margin that was 55 cents lower in January and 62 cents lower in February. 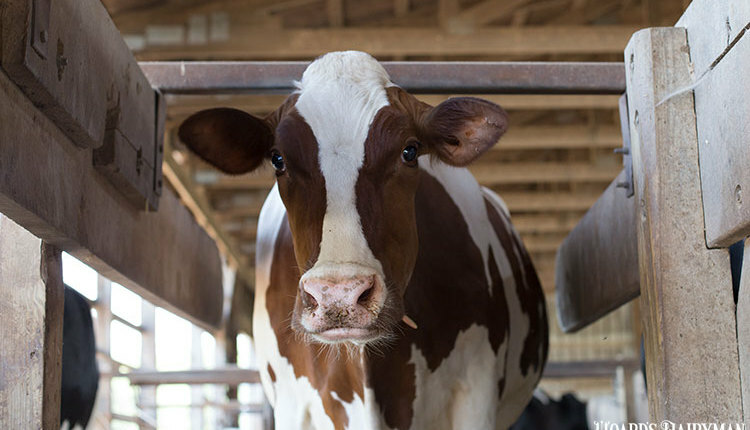 Though the future use of this new price series is not yet certain, it is a positive that new data is being collected that many would argue is more representative of the feed costs faced by dairy producers.